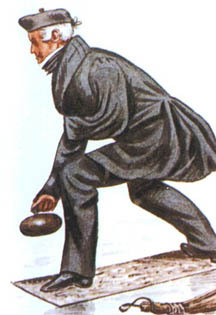 From this page you can go to any of the following pages for more information on curling. To return to this page, click the Up button in your browser. Or click Home to return to the home page. 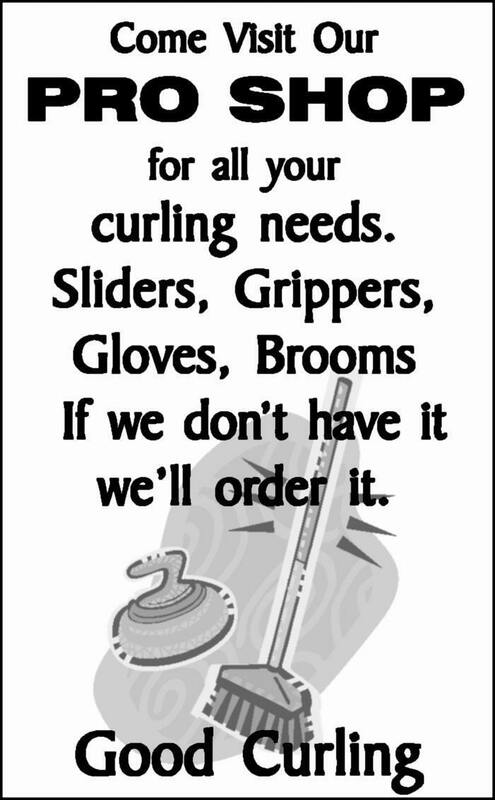 The Canadian Curling Association has some great information on the game of curling. Just click the CCA icon in the browser on the left to go directly to their home page.